Gambling is helping to fill the provincial government's coffers like never before, with the province's take hitting a record, according to new figures released Thursday. Ontario Lottery and Gaming says its net profit to the province was $2.49 billion in the 2017-18 fiscal year, an increase of more than five per cent from the previous year. Casinos, slots and online gaming all showed higher profits, while the take from lottery ticket sales was down slightly, says OLG's new annual report. The bulk of the gambling income came from OLG's 25 casino and slot facilities around the province. Their profit hit $1.8 billion, up 7.6 per cent from the 2016–17 fiscal year. 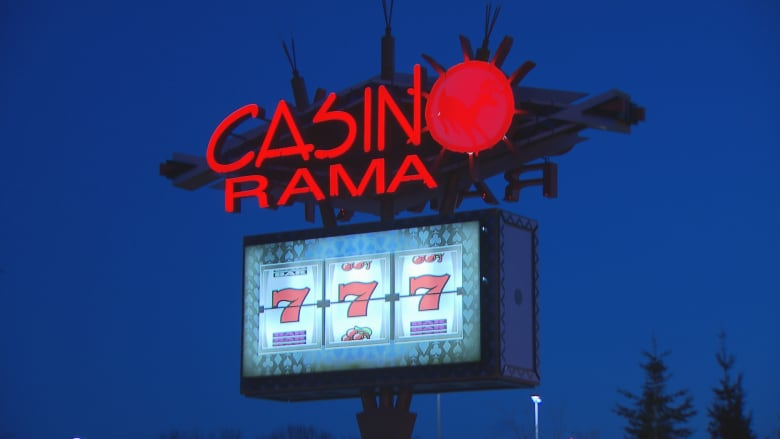 Nearly 38 million visits were paid to Ontario's casinos last year, with the average visitor walking out $101 poorer than when walking in, the report reveals. In a process started under the Liberal government, OLG is turning over the operating of casinos and slots to the private sector. The agency projects that the province's take will grow by constructing new casinos and expanding existing ones. However, it previously had to ratchet down its profit forecasts when the reforms failed to bring in extra revenue as quickly as predicted. "Gaming is changing not only in Ontario but around the world," says the annual report. "Choice and convenience expand every day. OLG needs to keep up with that change and anticipate where that market is going." The proceeds from lotteries were $1.07 billion in 2017-18, down one per cent from the previous year. While OLG saw higher revenues from scratch card sales, lower revenues from the sale of tickets for such games as Lotto Max dragged down the province's takings. "The lottery line of business faces two distinct risk areas," says the annual report, "aging technology that inhibits the customer experience and restricts where tickets are sold; and a reliance on a diminishing core player base." When OLG's profits shrunk in 2016, officials pointed in large part to millennials' disinterest in buying lottery tickets. Internet gaming platform PlayOLG brought $37.6 million to the province. That is up 37 per cent from the previous year, but remains just a fraction of the takings from the casinos and slot machine facilities. OLG's corporate services division's expenses were $425 million in the past year.